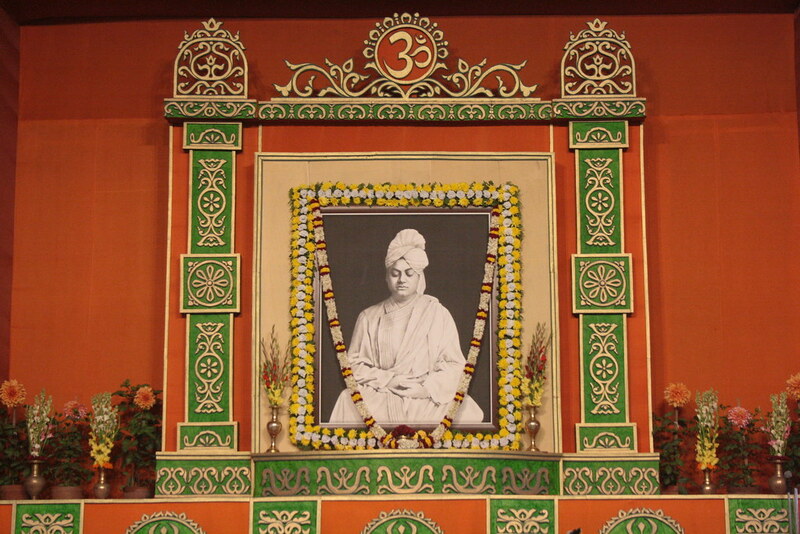 Cultural programme and speeches on the birthday celebration of Swami Vivekananda, at Belur Math on 31 January 2016. Click on the track to listen. Scroll down to see more tracks below.